This list of the best country flags is ranked from best to worst and includes the coolest flags from any country on earth. When considering which country has the best flag, there are a few things that we must consider. The design should be simple, memorable, and worthy of the nation it represents, or simply just really, really cool. 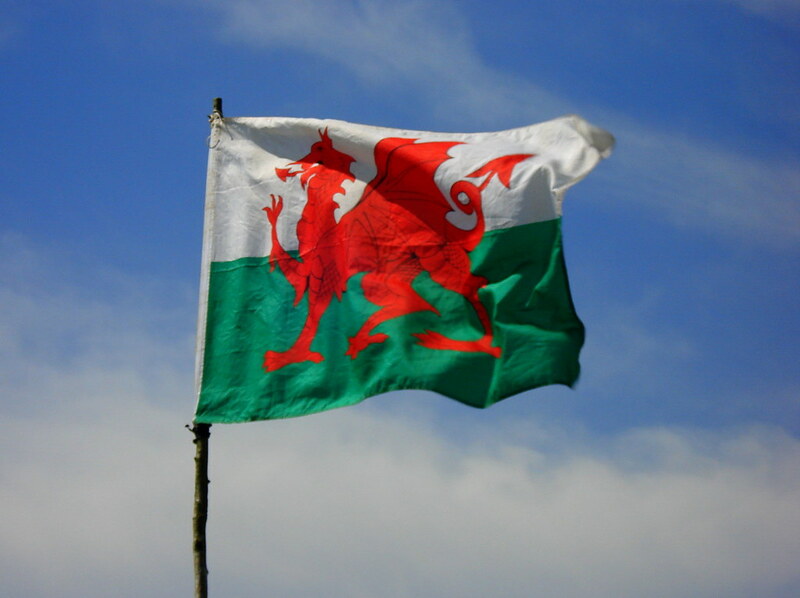 Which national flag is the best? 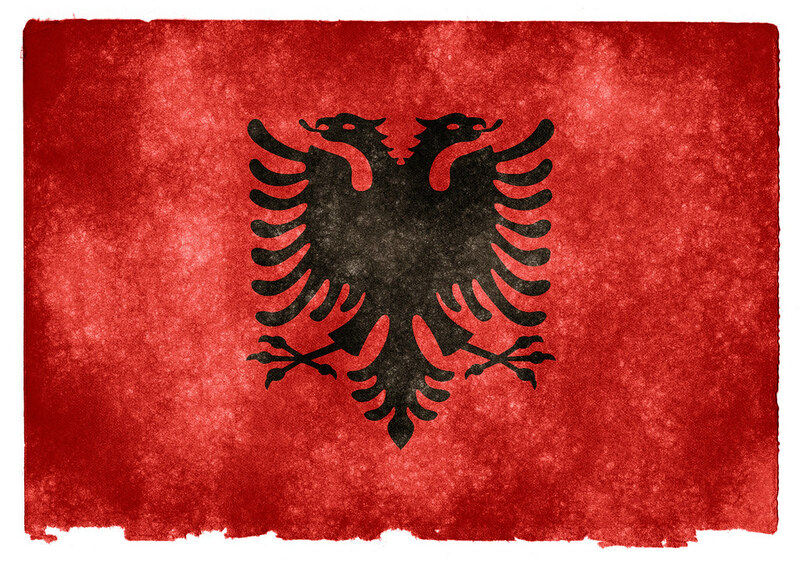 Vote on this list and pick your favorite design from these coolest country flags. 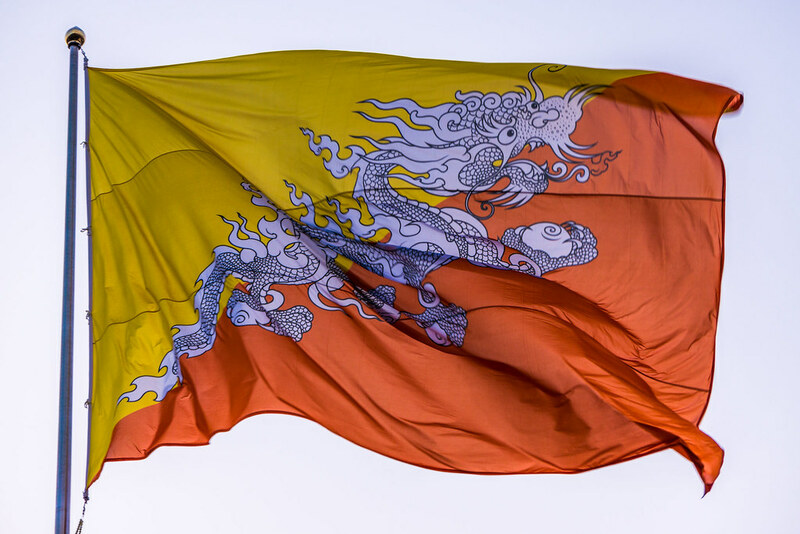 The Asian country of Bhutan has a beautiful flag that incorporates the intricate emblem of the Thunder Dragon over two colors that represent the secular and spiritual powers of the country. Papua New Guinea also has a visually striking flag that is rich with symbolism. 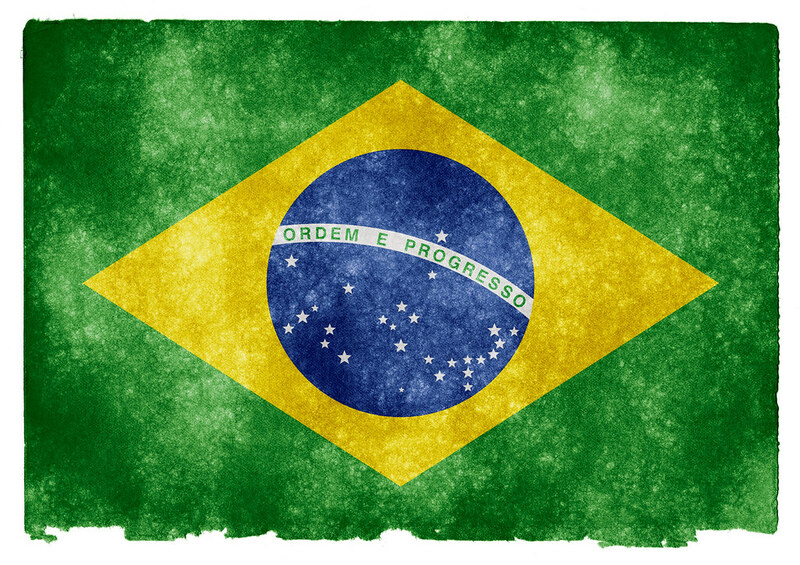 Whether symbolic, colorful, or rich with design, the coolest national flags have it all! South Korea's flag features a bold design, centered around the symbol of ying and yang. The United States flag has great visibility in its color choices and the stars and stripes show great pride in our journey as a nation. Japan has a flag that is simple, but memorable giving them great recognition across the world. Which countries have the best flags? Vote on this list of cool flags to get your favorite toward the top. #5 on Where Should the Next Grand Theft Auto Game Take Place?